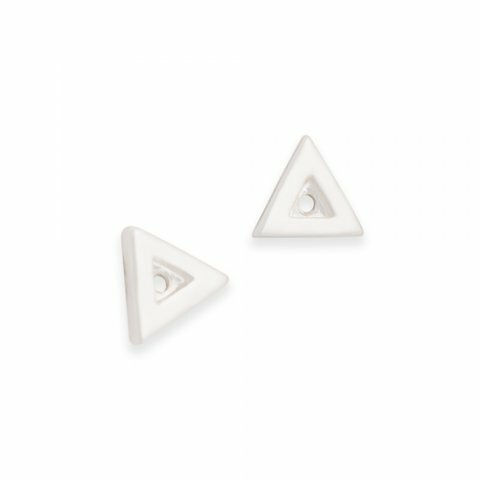 Petite triangles are fun to wear in one of two ways; with the solid silver jacket or with just the triple crystal stud. 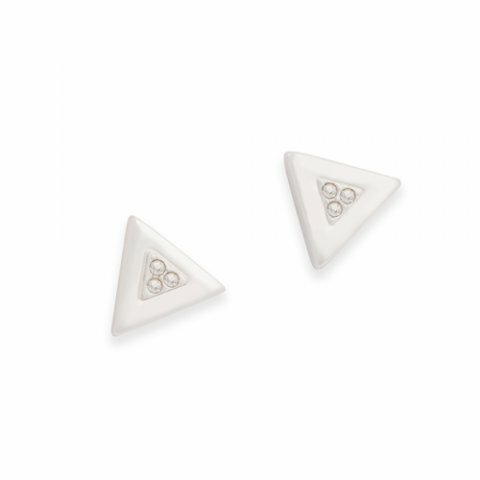 These Pointe Convertible Earrings are definitely "on point" and on trend with today's fashionistas. 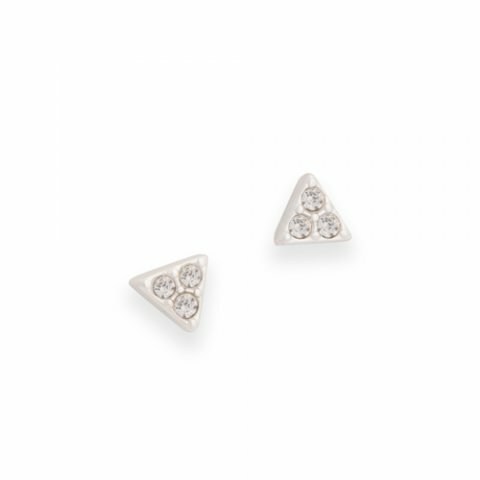 With two ways to wear them, you'll get double the compliments!